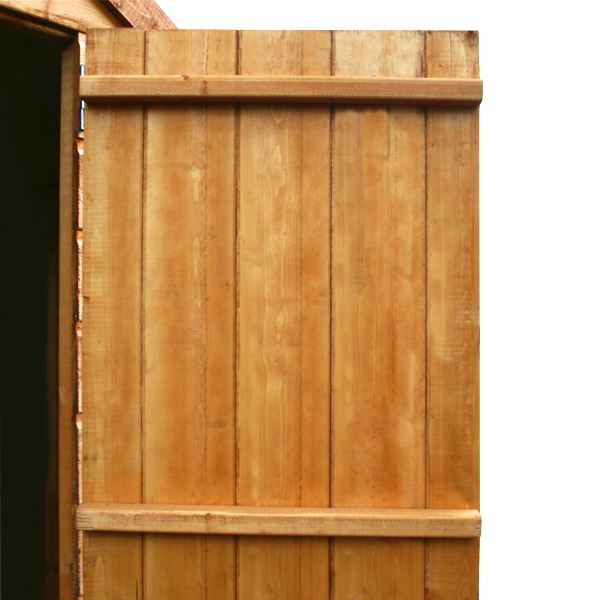 8 x 6 Waltons Tongue and Groove Potting Shed Wooden Greenhouse is the ultimate gardeners shed, providing space to tend to plants and store general gardening items. 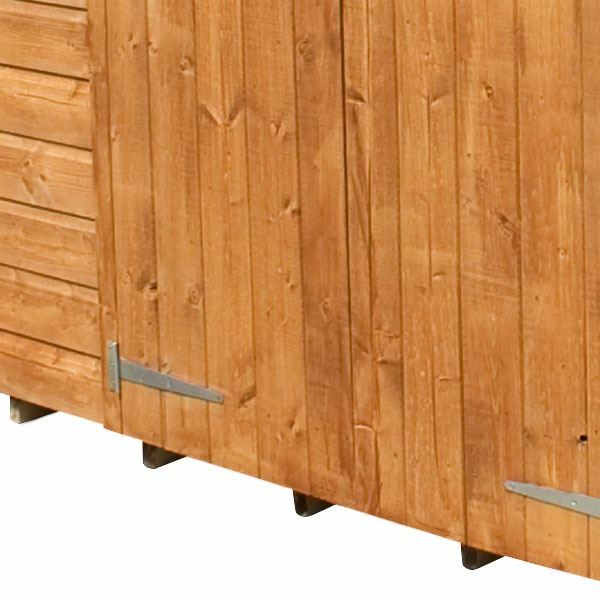 Made from 12mm interlocking tongue and groove cladding to the walls, roof and floor and is supported by thick, 44mm x 28mm framing to make this garden building it extremely robust. Roof felt is supplied to protect the potting shed against adverse weather and the pent style roof prevents rain water collecting. The single door features Z-shaped framing for additional support and can be place on either end of the building. The windowed side features an opening skylight window to allow for ventilation. Shatterproof styrene glazing is used as a safer alternative to traditional glass, making this potting shed ideal for busy gardens and allotments. The glazing is also UV treated to protect plants against harmful UV rays. A slatted wooden bench provides a space for you to tend to your plants and seedlings. Review:Really good and spacious potting shed. Review:Very happy with the potting shed. Better quality than I hoped for. Driver was very friendly and put the shed where it was going to be built rather than at the curbside (which I was expecting). Thank you for letting us know you received good quality service from Waltons and that your delivery driver took your building to your back garden. Although we cannot always guarantee this service we always strive to do so when we can. 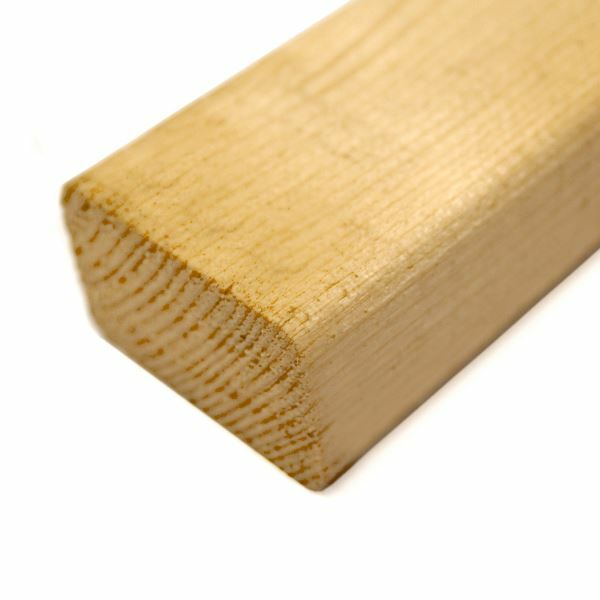 Review:Well constructed, wood preservative not on evenly and one panel not entirely square but other than that brilliant. Lovely! We hope you enjoy using your potting shed. 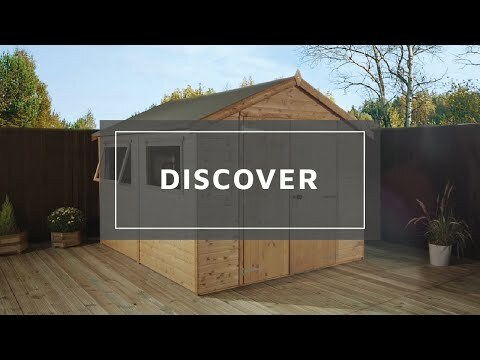 Review:Well made shed at a good price. Helped me out when I needed the shed at short notice, it arrived in a three days. 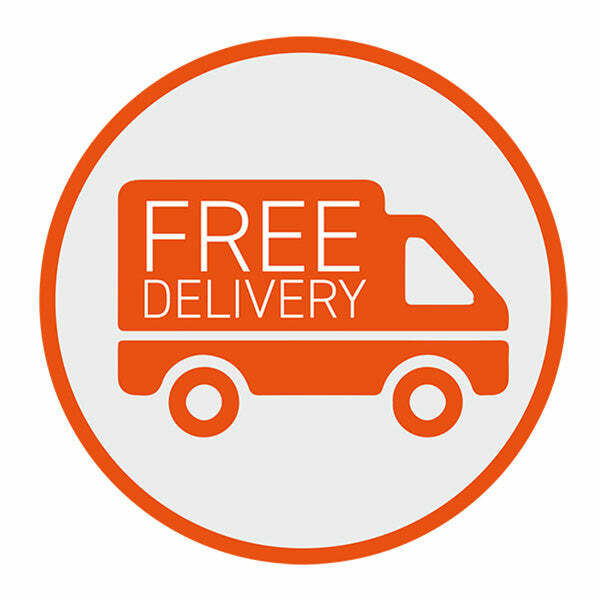 They also helped out in that my elderly mother accepted the delivery as I could not be there, and she said they could not be more helpful and polite. I am thrilled that you're so pleased with your greenhouse and the service we supplied. Thank you again for your wonderful review. Review:Poor quality. Poor service. Service was organised to suit them ...not me. Review:Good quality materials and easy to follow instructions. A really sturdy and attractive potting shed. 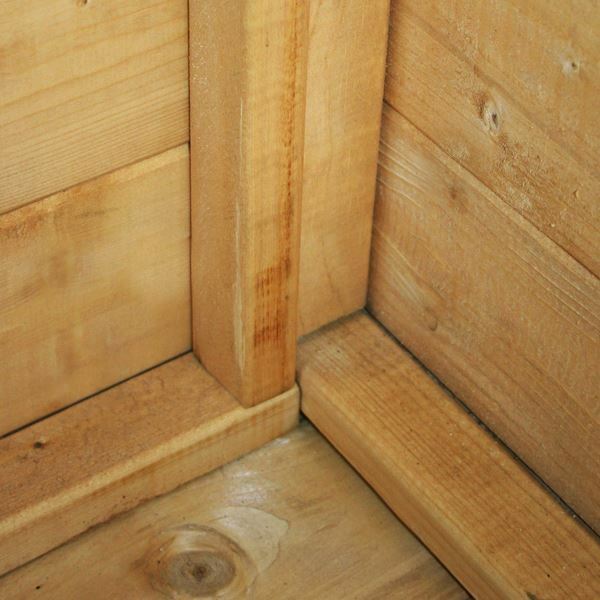 I am glad that you are happy with the quality of your tongue and groove shed and I thank you again for your feedback. It is great to know that you are happy with your tongue and groove potting shed and thank you again for your great feedback! Review:Needs the floor strenthing kit, plus some extra support to bench, short of some sizes of screws. Review:The securing blocks for the glass were poorly stapled 2 are missing by aktogether and one has a conspicuous incongruous screw jammed in just to hold it in place. The installers said such meine would call out to secure a he glazing properly but thus did not happen. Review:In high wind rain comes in. After painting with a blue colour, the wood under the Perspex glass windows shows the wood. I have covered this up with a length of wood..
Our Reply:I am sorry to hear about the issue you have had. If you would like to email images to service@waltons.co.uk we will gladly be of assistance. Review:Went together easy enough, needed to remove windows to get protective film off, the fact the transit blocks had been treated with the rest of the panel, didn't make it obvious that is what they were. Good quality for the price. Our Reply:Apologies for any confusion caused Mr. O'Meara. Glad you found the product to be value for money. Thank you for this feedback. Review:The shed appears fine, has gone together well and I will just have to wait and see how long it stays functional. Our Reply:I am glad that you are pleased with your shed and I am sure this will provide many years of use.